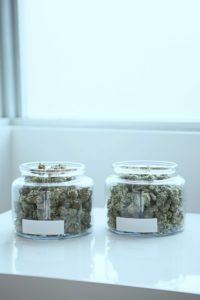 While looking for marijuana in a cannabis club or a dispensary, you might feel overwhelmed with all the options that are available right now. 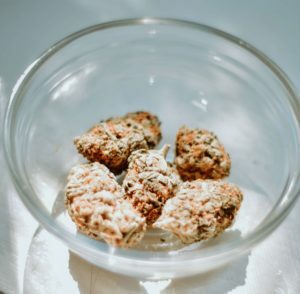 The whole cannabis world is way much more than two or three varieties, but the terms Indica and Sativa have become a standard in the industry. Understanding the difference between each marijuana type is crucial in order to find the right strain for you. Each one has unique effects and benefits, therefore each one offers a different experience. Indica strains commonly provide a variety of relaxing effects in the body, Sativa strains usually deliver a more mental and energizing experience. Besides their physiological effects, their appearance varies. Sativa plants are generally taller with thinner with pointed leaves, take longer to grow, and require more light and treatment. On the other hand, Indica plants have a shorter and stocky appearance, with wide and chunky leaves, grow faster and have a higher yield. Looking for an invitation to a Cannabis Club in Barcelona? 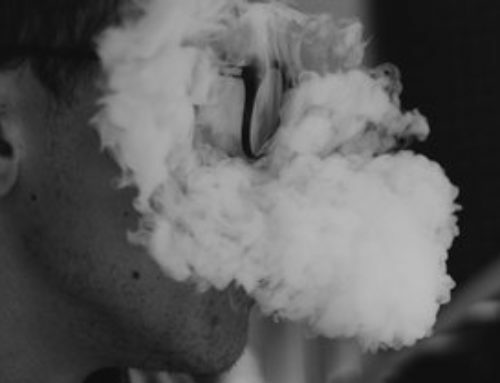 Generally, Indica strains have more full body effects, they are very effective in treating symptoms like pain, insomnia, and stress, which is why many people use it at night time. 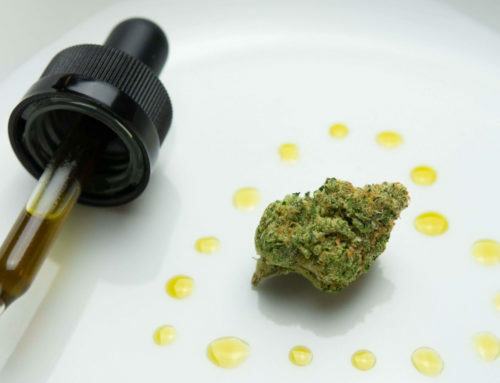 Medicinal products obtained from Indica strains have higher CBD cannabinoids. Sativa strains are the opposite of the Indica plants, they have energetic effects and offer an unmatched cerebral experience. Is very effective in treating depression, loss of appetite and is well related to an active lifestyle, which is why many people associate it more with daytime use.